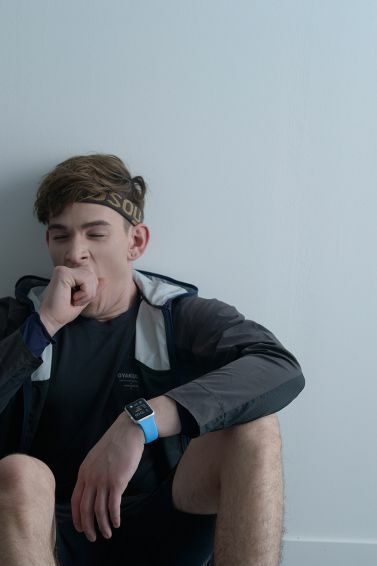 Ahead of Apple’s March 9 event, the Apple Watch has popped up in another non-tech magazine, boasting some fashion shots of it being worn by a male model. 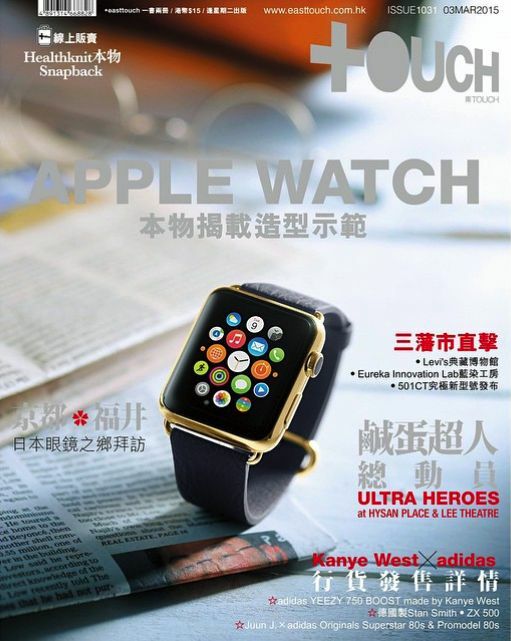 The magazine is East Touch, a Hong Kong-based Cantonese magazine aimed at (predominantly female) readers between the ages of 20-30, and covering mainly celebrity, fashion and entertainment news stories. 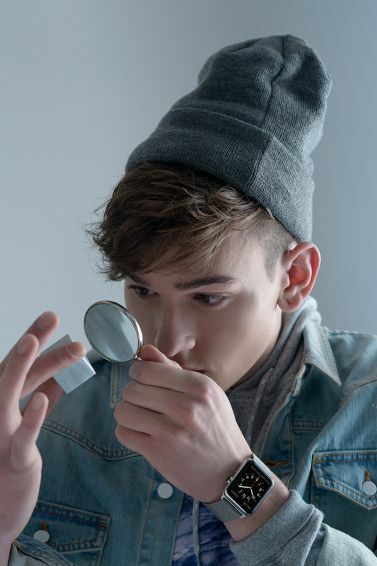 This is just the latest fashion publication to feature a look at the Apple Watch, following shortly after the devices was profiled with a multipage spread in the March issue of Vogue. Hitting Chinese media is also crucial for Apple, which has made enormous inroads in the country as of late. Apple recently took the top spot for smartphone sales in the country for the first time ever, thanks to the success of the iPhone 6 and 6 Plus, and also beat out the likes of Gucci and Chanel to be named China’s favorite luxury brand. If the Apple Watch is going to be the kind of success Apple is hoping for, capitalizing on the interest of Chinese consumers is going to be vital. 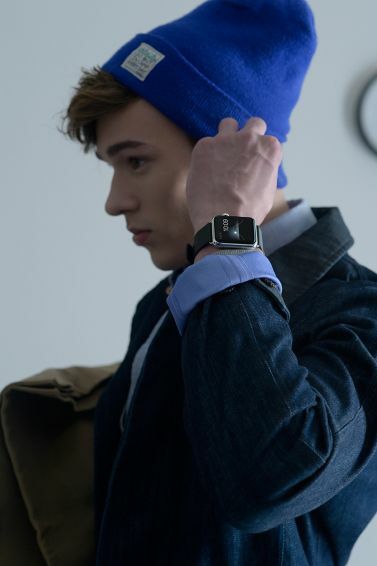 This entry was posted in Apple news and tagged Apple Watch, china. Bookmark the permalink. Anker’s 2nd Gen Astro E7 triples any iPad Air’s run time with an insane 25,600mAh of power.